Animal Crossing: New Leaf helped propel Nintendo’s handheld this week in Japan. The latest round of Japanese hardware sales data is out thanks to Media Create and the numbers are quite telling. For all the trash-talking that Sony and Microsoft have been doing, Nintendo still continues to outsell both on the handheld and console front. While Wii U hardware sales are currently down from the previous week, they still account for more than twice of the combined sales of the PS3 and Xbox 360. 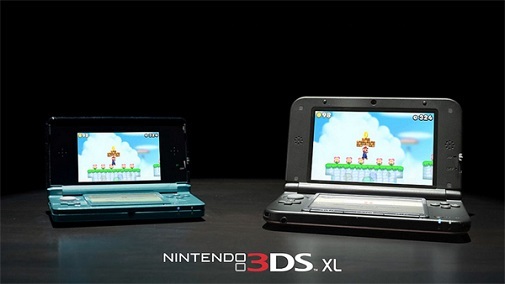 3DS sales are up, most likely due to Animal Crossing: New Leaf crossing more than 2 million units sold since its release. Regardless, PS Vita are actually up this week compared to the previous week. Then again, when your closest competitor is selling more than 10 times your weekly amount, you would wonder if that’s really good enough.